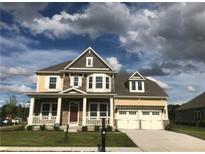 Find Fortville, IN New Homes for sale. View Photos, Maps and MLS Data Now! Blossom Trace - The Estates Collection standard features include full brick wrap, 9' ceilings, hardwood and tile flooring, upgraded molding, granite counter tops, 42' cabinets and fireplace. MLS#21605817. Carpenter, REALTORS®. Community offers pool, soccer field, basketball courts, and nature preserve walking trails. MLS#21595855. Weekley Homes Realty Company. This is a must see in prestigious Ridge at Flat Fork.. Community offers a pool, soccer field, basketball courts and nature preserve walking trails! MLS#21595852. Weekley Homes Realty Company. This home is a must see on this beautiful home site! MLS#21590203. Weekley Homes Realty Company. Home site is a corner lot with generous side yard. HSE Schools. 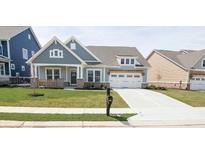 MLS#21564253. Weekley Homes Realty Company. 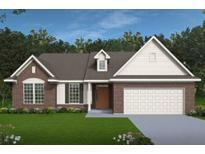 Find additional living space in the finished basement with game room and 6th bedroom and full bath. MLS#21554624. Weekley Homes Realty Company. come experience the joy of living in the Village at Flat Fork! MLS#21523717. Weekley Homes Realty Company.